Their layer pellets contain a proportion of animal protein which is very beneficial for the health of our feathered friends. Their muesli mix is something different and offers a variety of tidbits for laying hens. 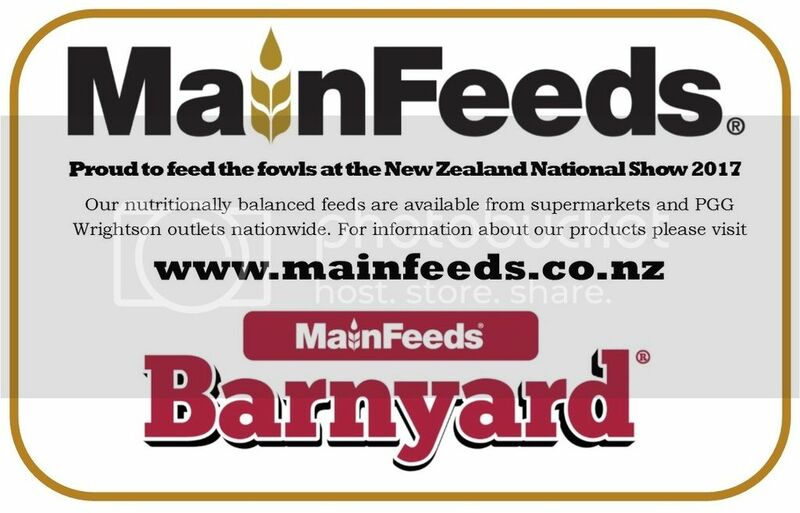 Mainfeeds manufacture the whole range of poultry feeds and their product is available from supermarkets and from PGG Wrightson outlets nation wide.